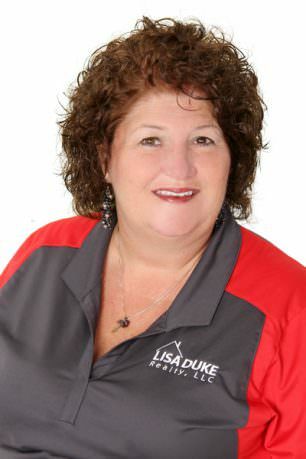 After almost 10 years with a national brand, in January, 2014 CJ moved over to the top selling Real Estate office in NE Jacksonville, the Team at Lisa Duke Realty, LLC. CJ is the primary listing agent, serving our sellers and their unique needs. Between listing and selling Real Estate, CJ is searching for ways to maximize your listing. She is working to identify the target market, and crafting ads that attract attention using the latest technology, tools and trends. You will never see one of CJ’s listings say, “too many upgrades to mention”. CJ knows there is always a way to capture the love poured into a home. CJ lives, works and plays in the same community she grew up in and her deep roots in the area benefit her customers. Her children attend local schools. She believes in NE Florida and its quality of life. CJ has attended the same church for over 30 years, and volunteers with The Parent Help Center through Empowered Parents & Camp Consequence. She helps parents stop the arguing, improve school performance, and help their children realize the potential for which they were created. Ask her how! Are you ready to get your home sold? Make the Wright choice – contact CJ today.